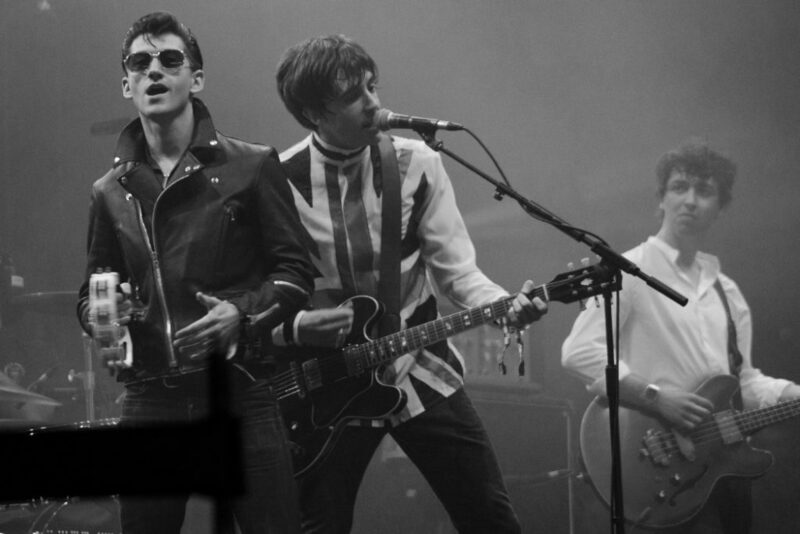 For those of you unfamiliar with the Last Shadow Puppets, they fall into the category of “supergroup” featuring Alex Turner (Arctic Monkeys), Miles Kane (The Rascals), James Ford (Simian Mobile Disco) and Zach Dawes (Min Masions). We’ve made the case for Arctic Monkeys as a Bond title-track artist on the #Bond_age_Pod, but in fact this side project of Arctic Monkeys lead-singer Alex Turner that better fits the bill. “My Mistakes Were Made For You” come from the band’s 2008 debut The Age of Understatement. The album was nominated for the prestigious Mercury Prize in the UK, falling victim to Elbow’s The Seldom Seen Kid. Without belaboring the point of the band’s qualifications further… here’s The Last Shadow Puppets “My Mistakes Were Made for You” replacing Carly Simon on the title credits for The Spy Who Loved Me. 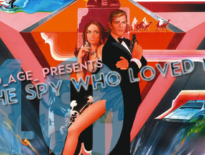 The Spy Who Loved Me Opening Remixed w/ The Last Shadow Puppets from #Bond_age_ on Vimeo.